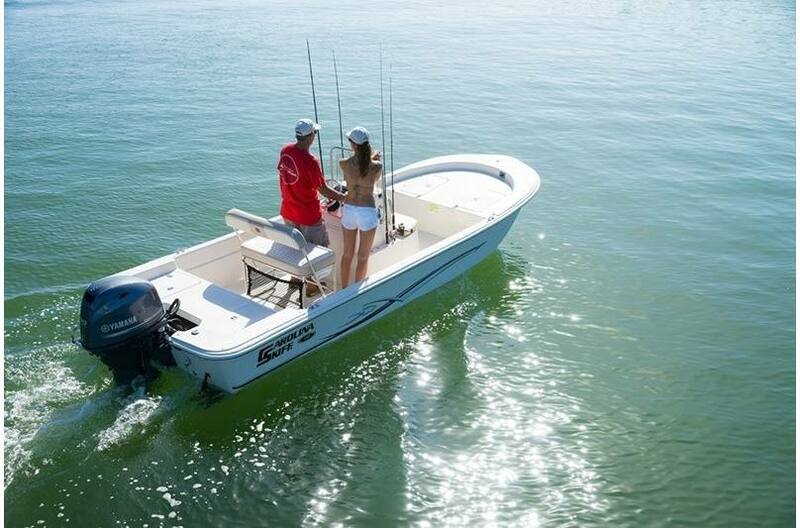 No matter why you need the JVX, we offer a full array of accessories and options, so you can rig the JVX to fit your needs. 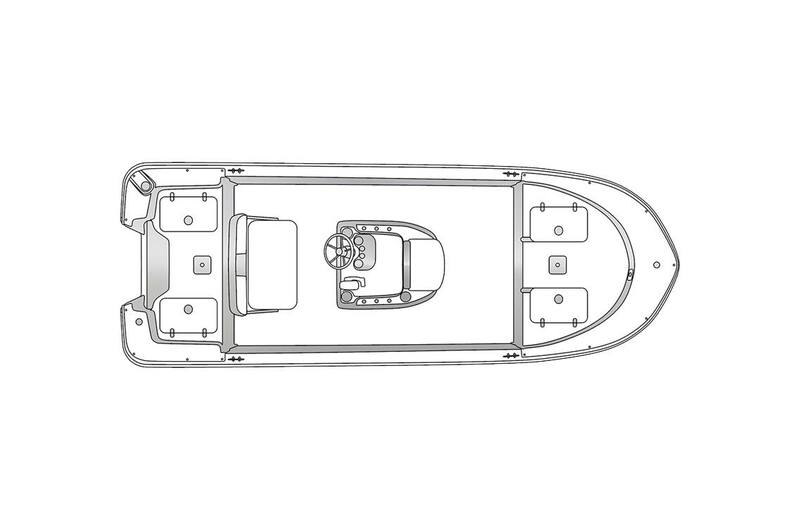 The JVX has the patented splash guards to help keep you dry and the positive tracking keels for enhanced maneuvering. 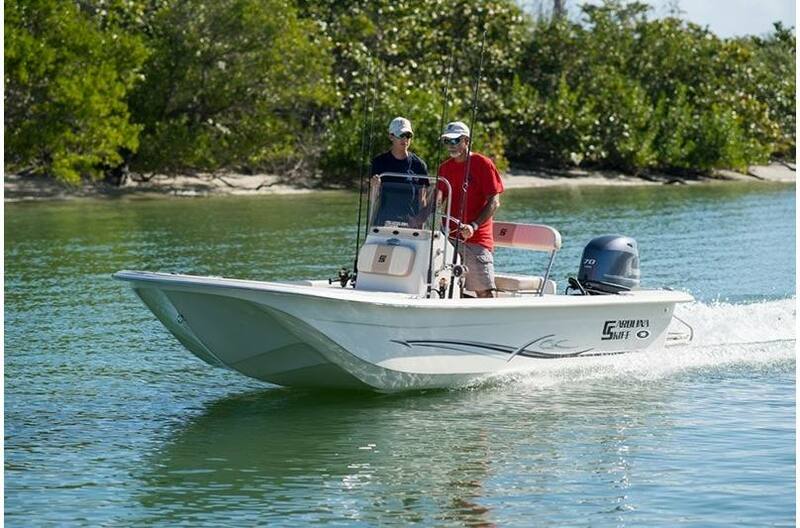 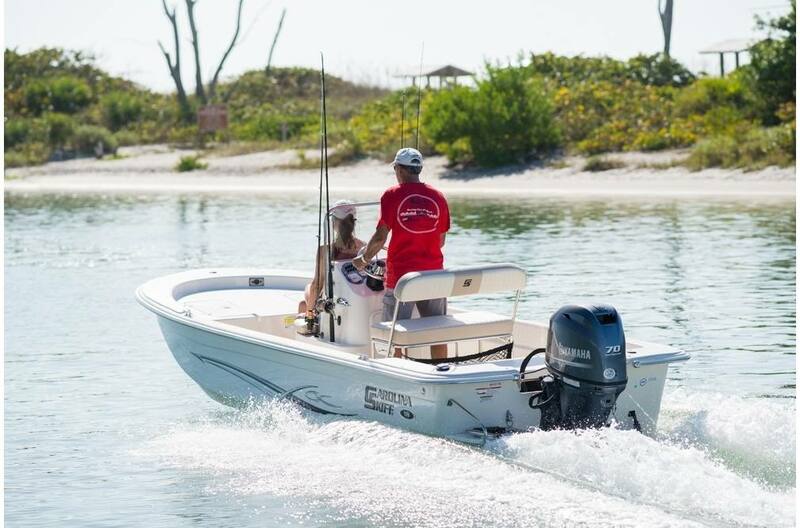 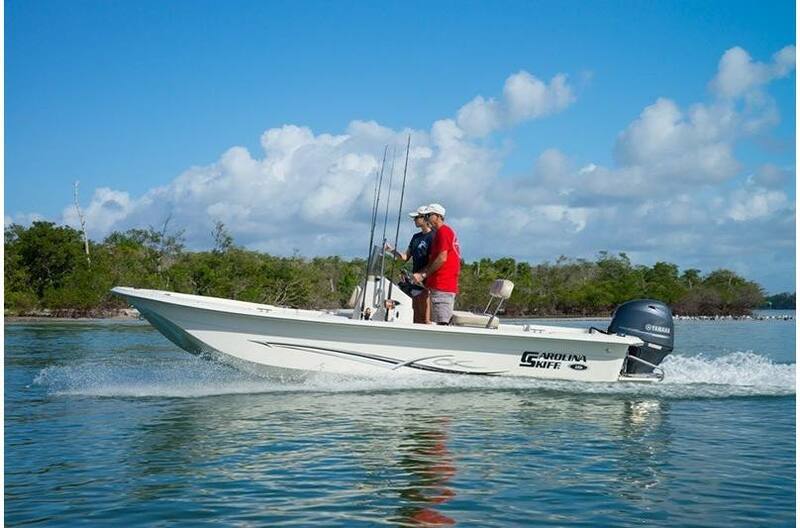 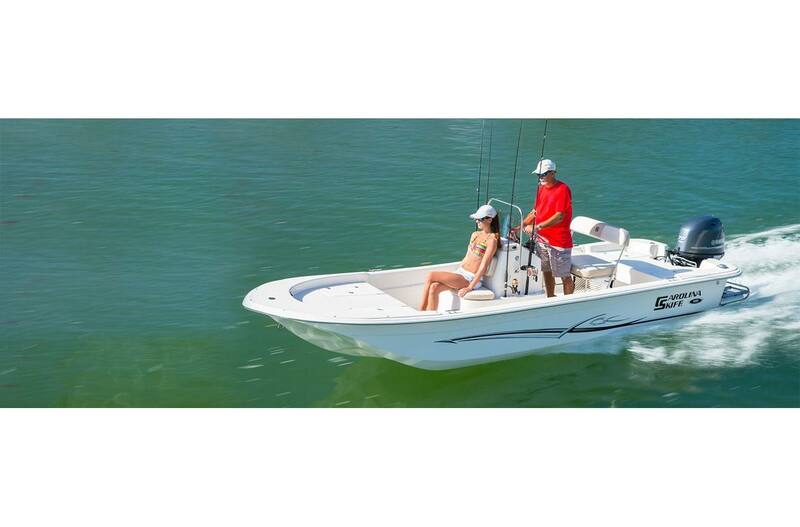 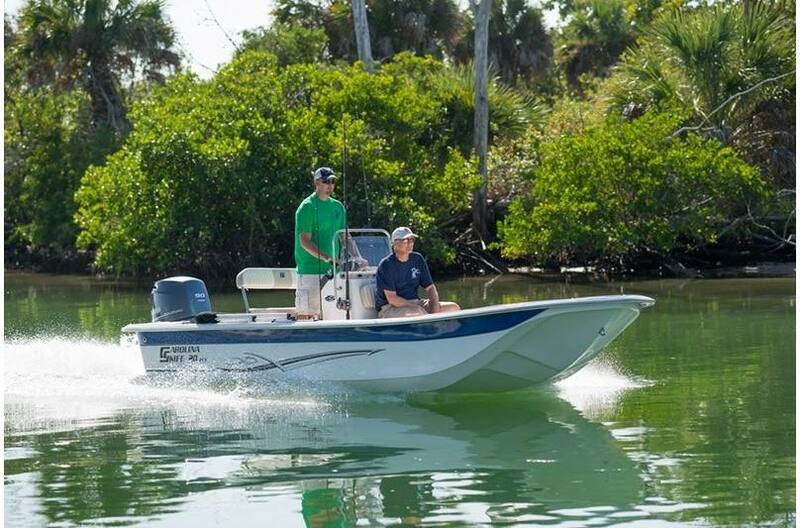 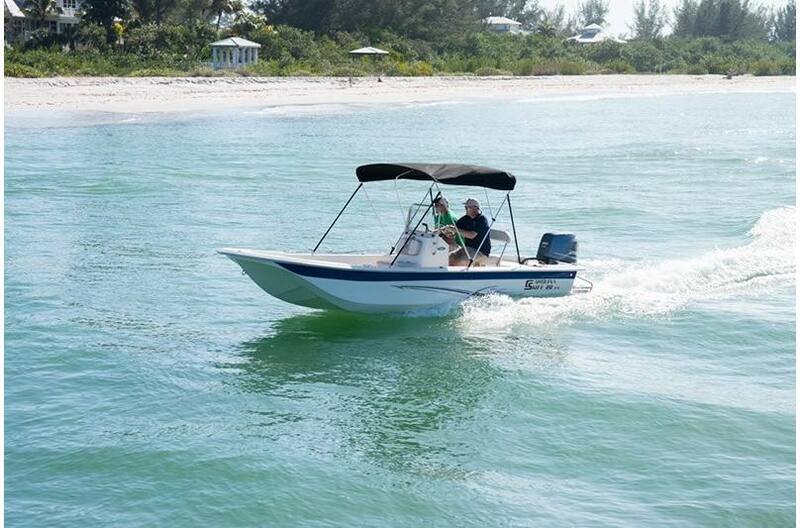 From the open bay, to the shallow's, the JVX might be the right boat for you. 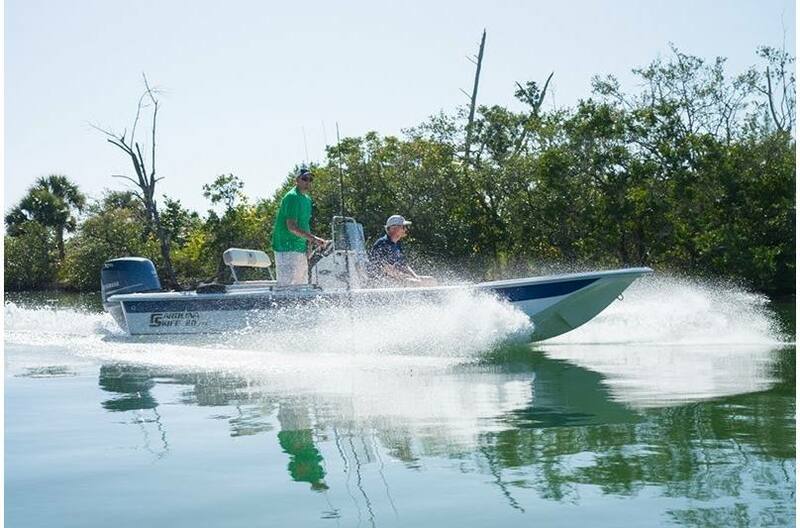 Length Over All: 17 ft. 9 in.